When you are working with wood, having the right screws to hand is key if you want to achieve the best possible finish. 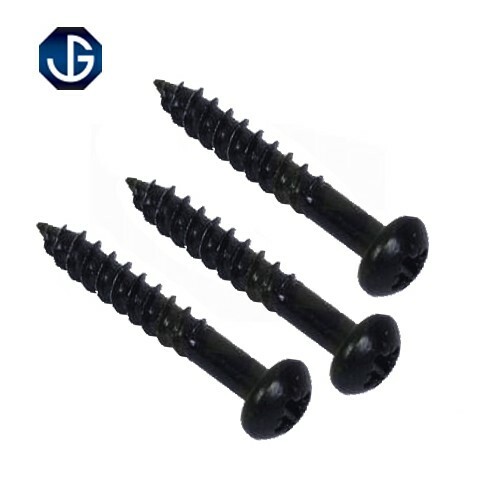 Whether you know exactly what you need, or you require some expert help finding the right wood screws for the specific task at hand, the CNS Powertools online shop is the ideal place to get a fantastic deal on new wood screws. 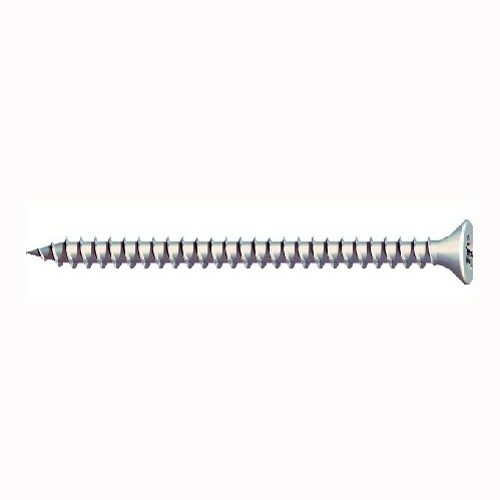 With a fantastic selection of wood screws in stock for you to choose from, you are sure to find the right accessory for the job when you come to us, so whatever kind of woodwork you need to carry out, make sure that you browse our range of screws first to ensure that you are well-prepared for the task ahead. 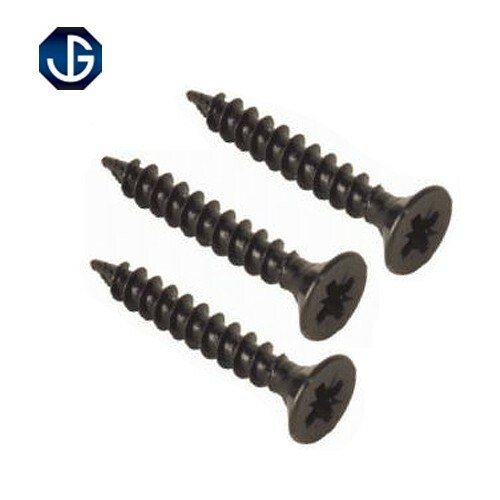 Our competitive prices and fantastic customer service, combined with our quality products, have made us the supplier of choice for professionals and homeowners alike, so look no further for tools and accessories.